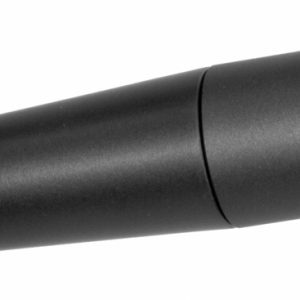 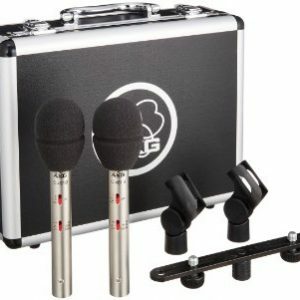 The AKG D112 is an industry-leading microphone with an array of features and strengths that holds a strong reputation as one of the best bass drum microphones ever created. 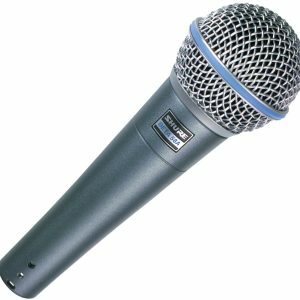 It has a large diaphragm with a low resonance frequency and a powerful response and makes an excellent choice for on-stage performances. 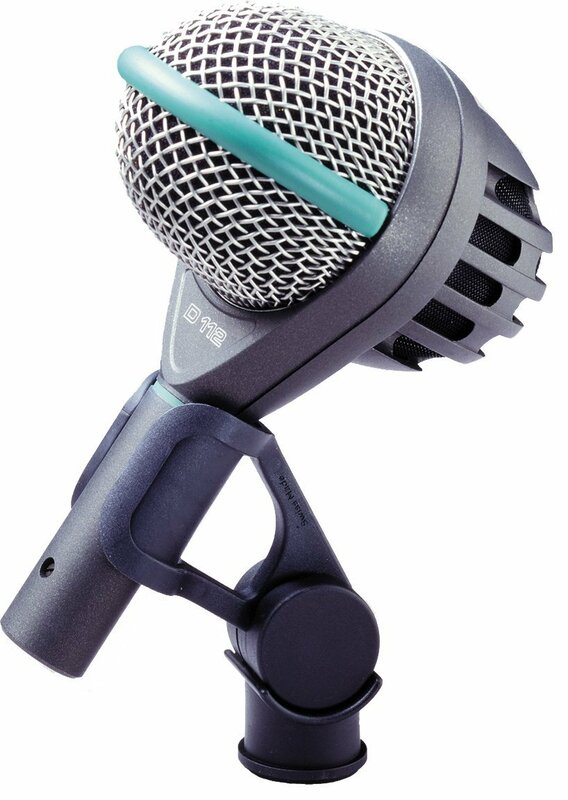 This product is available for daily or weekly rental, please fill out our enquiry form if you are interested in hiring the AKG D112.